I’m thrilled to be able to host Michigan author Kathryn Sue Moore today as it’s one of my favorite states. On top of that she writes about NASCAR, very big in North Carolina where I live. Combine that with a romance and you have an unbeatable combination- racing for the men and a love story for women! 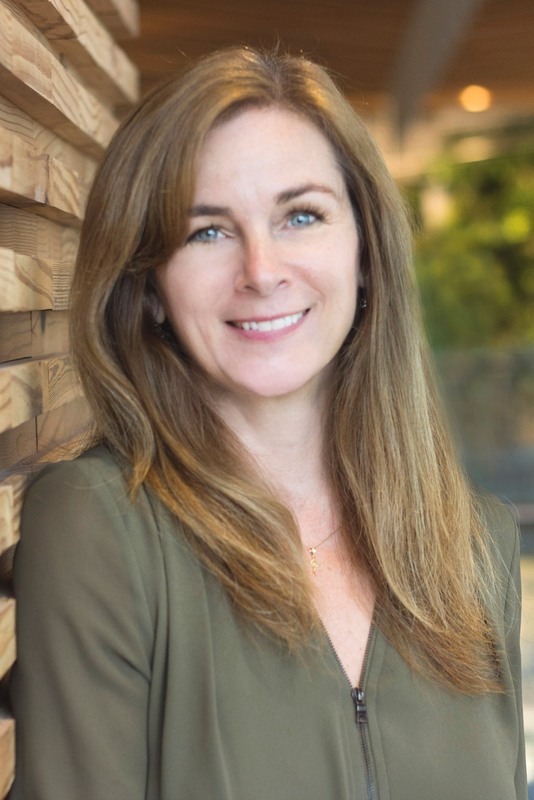 Kathryn is a business operations manager and published author who lives in Rockford, Michigan, with her husband, two children and a little Yorkie named Bear. A prolific reader, she’s always enjoyed the escape of a really good book and four years ago decided to try her hand at writing one of her own. Through her writing, Moore strives is to bridge the gap between Christian literature and mainstream best sellers, to depict contemporary Christians in real-life stories of love, drama, action and adventure, to show what it means to live a Christ centered life in today’s culture, and to provide wholesome fodder for more family-friendly movies. Both! I love to write almost as much as I love to read so in that regard, it’s a passion. But I really think it’s also something God is calling me to do—to use my gifts to shine His light. This sounds silly but the best thing about writing is definitely the writing. It amazes me how much other stuff there is: query letters, finding a publisher, writing a synopsis, proposals, working with an editor, working with another editor, marketing, marketing, marketing! Stephen King once said, “You can’t be a writer and an author.” How true! It’s amazing how much time the other stuff takes. I’m inspired by beautiful writing like that found in The Notebook by Nicholas Sparks, Bridges of Madison County by Robert James Waller and the movie The Blind Side – stories that have an emotional impact. My favorite stories are those that reach down deep, wrap up my whole heart and soul, make me laugh, and cry. And those are the kind of stories I want to write. I want to touch people’s lives. I want my reader to feel better, be better, love better, because they read my words and took them to heart. I want to inspire, to comfort and to breathe faith and hope into anyone who may despair that they’re alone in this world. The particular book that made me want to write though was one that was actually awful and I don’t even remember the title or author. I only remember the story was really good but the writing was really bad and it was published by one of the major publishing houses. It made me think, Geez, I can write better than that! And from there I set out to see if I could. It started with reading a lot of books on the craft, on the business of writing, publishing, editing, etc. I enlisted a free-lance editor to help me with my synopsis, then forty-nine query letters later, I found an agent. I hired another editor to go over the whole manuscript. I drafted a proposal which my agent sent out to ten or so publishing houses. Then we waited. And waited some more. 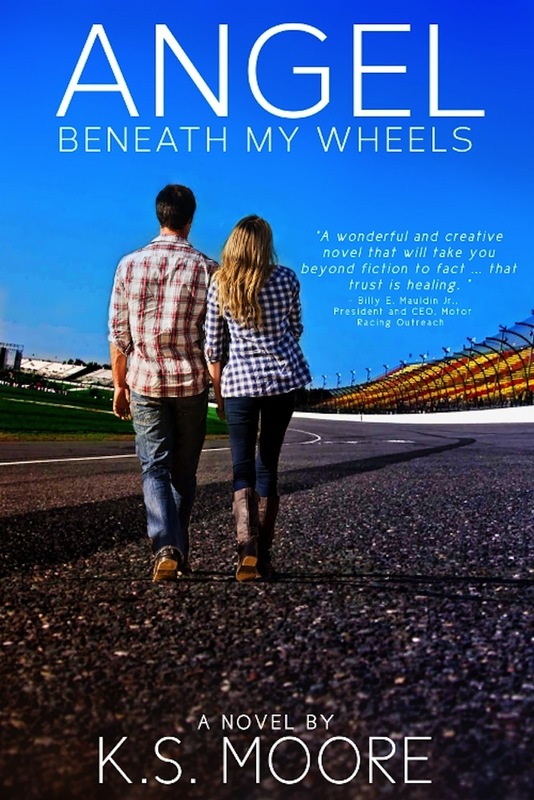 We received several “not right for us” rejections and then about six months later, Lighthouse Publishers of the Carolinas contacted him, apologized for the long delay and asked if Angel Beneath My Wheels was still available. From there, I signed a contract in December of 2015 and then worked with their editor and then their acquisitions editor and fourteen months later it released on February 29th, 2016. I do! Here are a few I found most helpful: Self-editing for Fiction Writers by Renni Browne & Dave King, Keys to Great Writing by Steven Wilburg, Plot versus Character by Jeff Goerke, and all of James Scott Bell’s books are excellent. There are more listed on the Authors page of my website along with links to all of them. No secrets, really but I would say, don’t give up. It takes a lot—I mean a lot!—of perseverance. But if you have something to say and getting published is important to you, hang in there, say a prayer and be confident in the path God’s set for you. What do you think the Lord is teaching you through your writing? One thing I’ve found about writing for the Christian market is that there are so many people willing to help. Maybe she was his good luck charm. An angel beneath his wheels.